Hotel in Lubbock TX , Lubbock Texas Hotels. 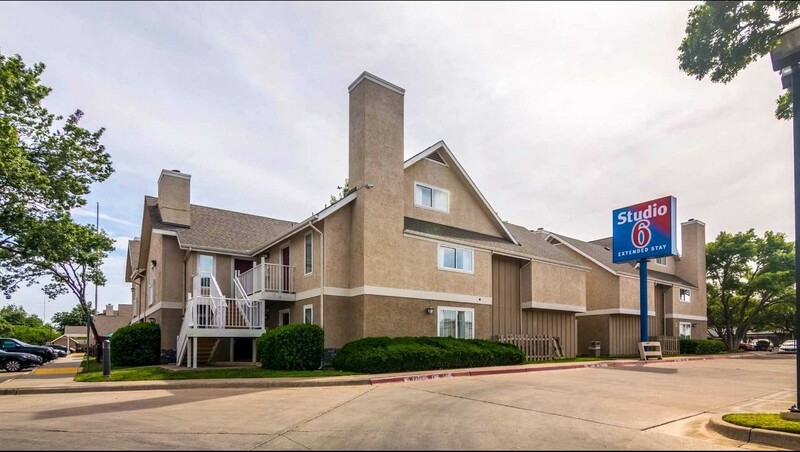 Welcome to Studio 6 Lubbock, an excellent extended stay hotel in Lubbock, Texas situated conveniently off Loop 289 and just 4 miles from Texas Tech University. Lubbock International Airport is close at hand when you stay with us as well. Every room at this Studio 6 features free wifi and a kitchenette with stove, microwave, full-size refrigerator, pots, pans, dishes, a coffee maker, a toaster and more. 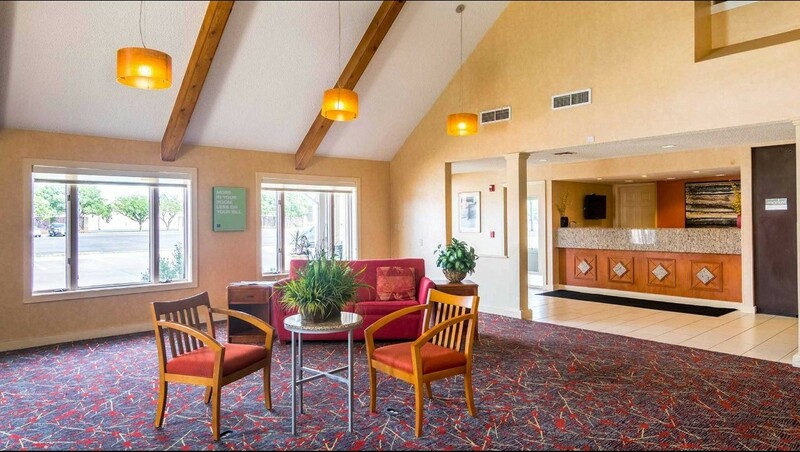 Additional property amenities include a seasonal outdoor pool, truck parking and a coin laundry. What else could you want? How about free local calls and expanded cable television service. Plus, kids stay free with a paying adult – and yes, pets are allowed. Choose from a one king bed room, a two queen bed room or a two king bed room for comfort any way you like it. No matter how long you choose to stay at Studio 6 Lubbock, you can expect expert guest service from friendly, accommodating hospitality professionals. It’s all part of the Studio 6 experience. Why not book your room now and see for yourself how you can have it all for a fair price? Stay as long as you like when you book with Studio 6 Lubbock. For business travel, our smart choice of kitchenettes hotels in Lubbock TX fits the bill. At this Studio 6, we take real pride in offering the finest choice in affordable hotels in this part of Texas. We're also pleased to be the right choice when you're looking for a hotel near Lubbock International Airport or the right selection of hotels near Texas Tech University. 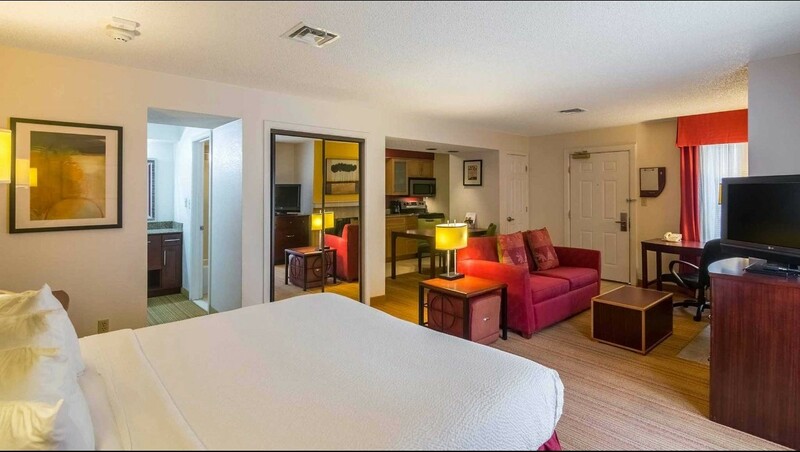 Our well-maintained hotel features wifi, expanded cable television and much more. Turn to us with confidence when you need a business hotel that will more than meet your expectations. We're here for you in Lubbock when you need us. Why not book with us right away? For family travel, it makes sense to stay in comfort and style where the amenities to satisfy the whole family are plentiful. 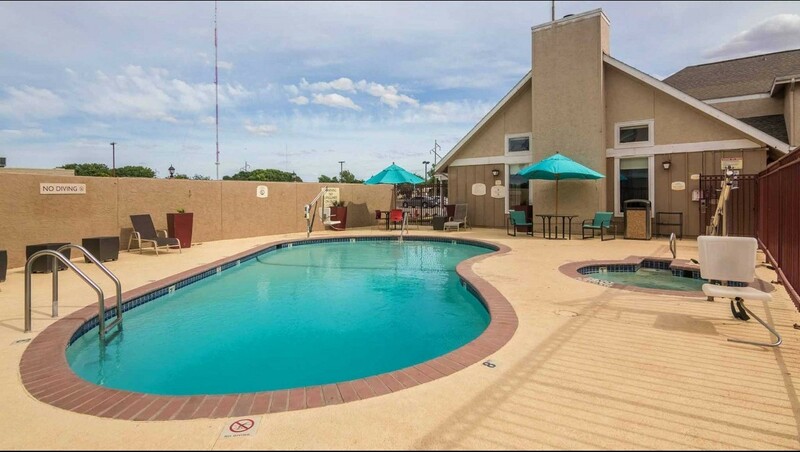 At our choice of extended stay motels Lubbock, Texas has available, we provide both amenities and convenience. Turn to us when you want hotels near Texas Tech Baseball Lubbock, Lubbock Airport budget hotels and so much more. Depend on us for the family-friendly experience you need and deserve as well. So please make us your first choice in this region and make the whole family happy here in this part of Texas. We're here for you when you need us with a simple, affordable experience. 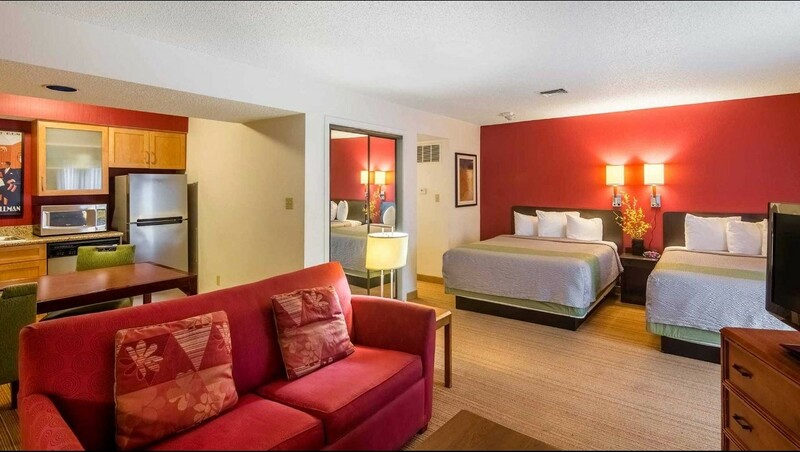 For a comfortable stay no matter what brings you to town, we have what you want. As the best overall hotel in Lubbock TX, we feel an obligation to provide exceptional comfort at a fair price. We take real pride in offering amenities that enhance comfort as well, including cable television and coin laundry facilities. We might even be the right choice for affordable comfort when you’re looking for Midland International Airport hotels. How may we serve you on this and future stays in the area? You can be sure we’re here when you need us at Studio 6 Lubbock, an extended stay hotel that focuses as much on comfort as on convenience. You deserve a safe and peaceful stay at the best of the Lubbock, Texas hotels. When you need to visit our state, staying with us is a smart choice sure to lead to great value, amazing comfort and the safest, most peaceful stay you can imagine. We take great pride in being a quiet, safe and cozy hotel where you can stay in peace, sleep well and wake up to a great morning. We sincerely hope you will make us your choice when considering hotels and motels near Texas Tech University – and see why so many other who stay with us choose to return again and again. We’re here for you now and in the future. 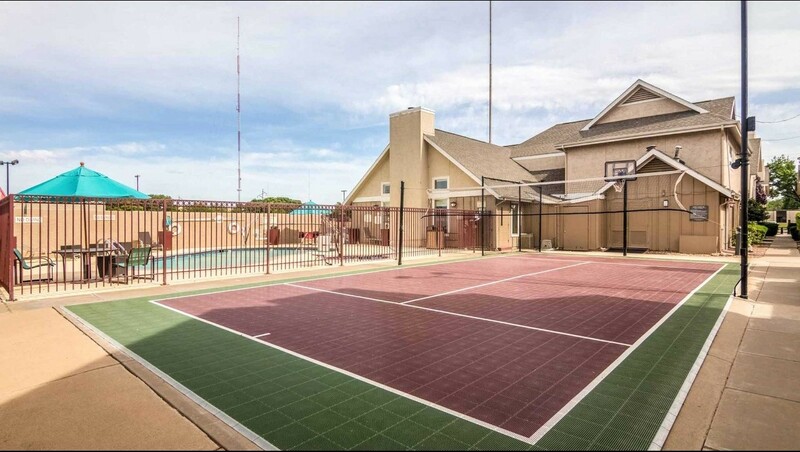 When doing business with Lubbock county or city officials, stay in comfort at this Studio 6. It’s a smart choice. Get outside while in Lubbock and see the stark natural beauty. It’s all around you when you choose to stay at Studio 6 Lubbock. Perhaps you prefer to stay indoors. The local shops and restaurants of this area look forward to and appreciate you spending local while in Lubbock. The National Ranching Heritage Center, the Buddy Holly Center and the American Wind Power Center are all here in Lubbock for you to see and experience while you stay in comfort with us. located near Texas Tech University. This website is owned and maintained by Studio 6 Lubbock Texas a licensed user of certain proprietary trademarks and service marks of G6 Hospitality LLC.